Welcome to the Don Knabe Golf Center & Junior Academy! 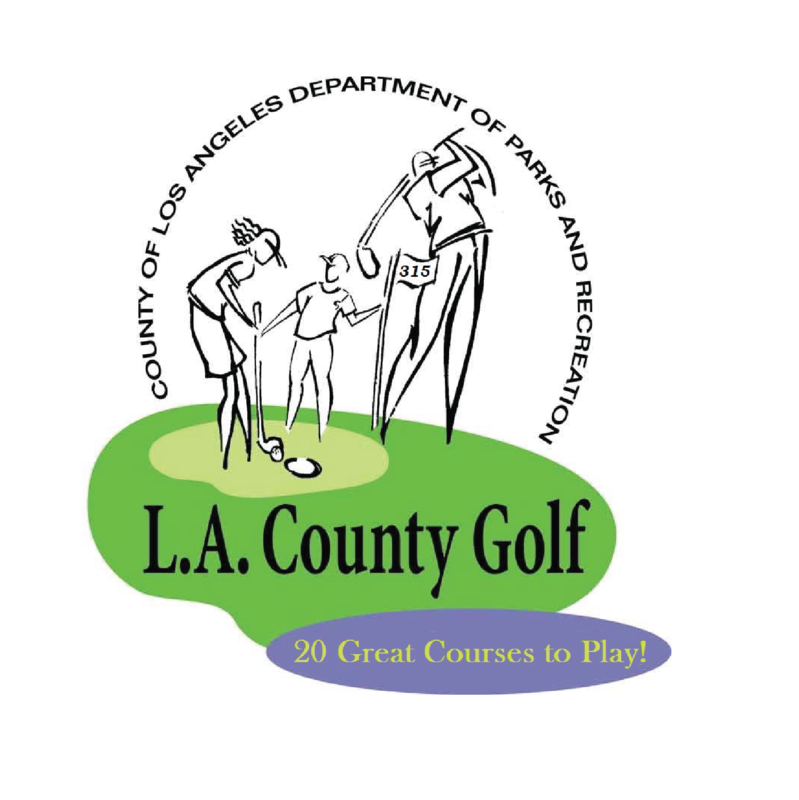 The Don Knabe Golf Center is the newest addition to the County of Los Angeles Department of Parks and Recreation Golf System. The Don Knabe Golf Center features a new 9-hole par 3 golf course, double deck driving range, practice pitching green with a bunker, practice putting green, clubhouse and community room. State of the art lighting illuminates the entire facility, providing a great opportunity to practice and play well into the evening. Formally known as the Norwalk Golf Center, the facility was renamed in 2016 by the City of Norwalk after former Fourth District Supervisor Don Knabe. This honor is in recognition of Mr. Knabe’s tireless dedication to the young people of Los Angeles County throughout his time as Supervisor. Mr. Knabe was the recipient of the 2016 Bill Bryant award from the Southern California PGA to honor his support for the SCPGA Junior Golf Program and his development of the L.A. County Junior Golf Program. The facility will not only provide a central recreational and educational hub for all levels of golfers but also serve as a beautiful open-space enhancement for the City of Norwalk and the surrounding communities!